AACL's Engine Shop is able to perform the tasks from complete disassemble to small pieces of parts, in-house repair, engine reassembly and engine testing at maximum thrust. AACL's Engine Shop is authorized by Rolls Royce as the Authorized Service Center. AACL's Component Repair Shops are capable of providing the most comprehensive services including inspection, repair and overhaul for various aircraft avionics/hydraulic/mechanical components and DC/AC generators, inspection, testing, repair and overhaul for various aircraft propellers, high pressure cylinders, and emergency equipment. 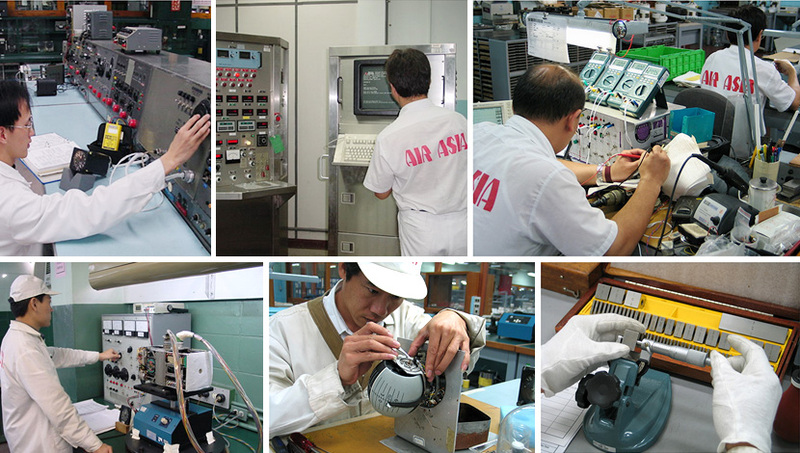 AACL offers professional support for calibration of micrometers, calipers, pressure gauges, torque wrenches/meters, thermometers/thermocouples, ammeters, voltmeters, VOM multimeters and wattmeters. All calibration standards meet the standards of the National Institute of Standards and Technology (NIST), USA. All calibration procedures follow the OEM operations or maintenance manuals.